If you’re looking for a cheaper alternative to the colourful Lumias and the iPhone 5c, BLU’s new handset may just be it. The newcomer is dubbed BLU Studio 5.5 and it’s the smartphone shown below and priced at a very affordable $179. The price applies off contract, which is good news. 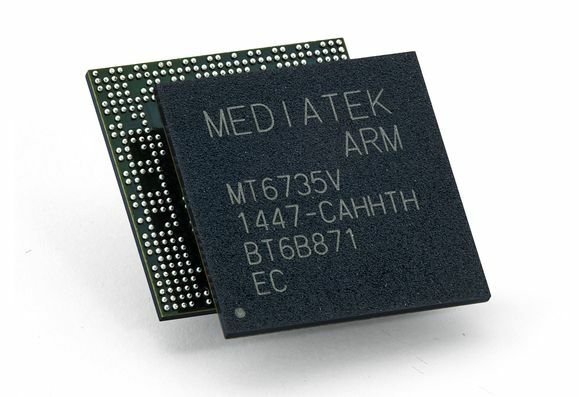 This device runs Android 4.2 and offers a 854 x 480 pixel resolution and a quad core MediaTek processor, as well as 4 GB of expandable storage. 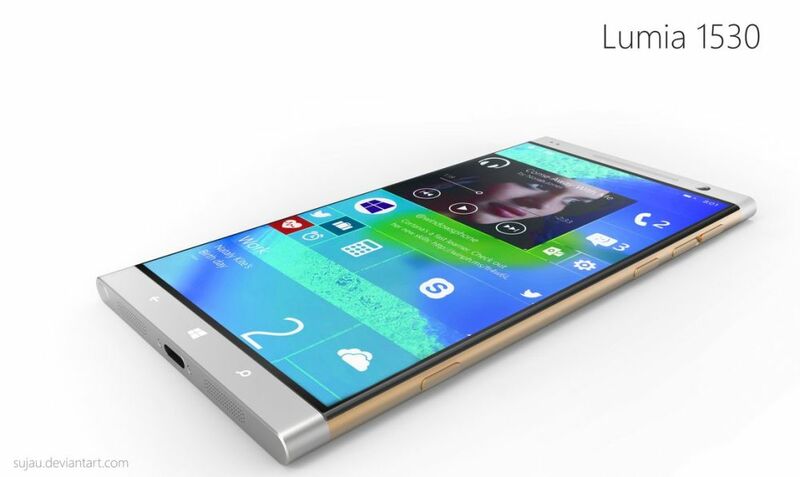 The product is in fact a bit of a phablet, since it sports a 5.5 inch display diagonal. There’s 1 GB of RAM on board and the screen is of the FWVGA LCD kind. The handset measures 9.5 mm in thickness, not bad for such a big phablet. It comes with HSPA+ 42 Mbps connectivity, a 5 megapixel camera with autofocus and LED flash, plus 1080p video recording. We’ve got a microSD card slot on board of the BLU Studio 5.5 and dual SIM functionality is included as well. 5 different colors will be available for this model.